The giveaway has ended. Thanks for all of the participation within the giveaway! The very last giveaway(that will be announced, since these are my last batch of codes). 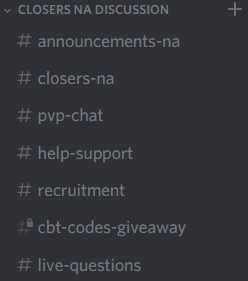 If I do get any more donations later, I will use those codes in just random giveaways on Discord. It will be the same format as the others, and again, it will be from the draw of 1 to 1111. This time, it will be dedicated to Mistiltein. 4. In that channel, post any kind of picture for Mistiltein- regardless of screenshot, fanart, official illustration, etc. Do NOT post a NSFW art!